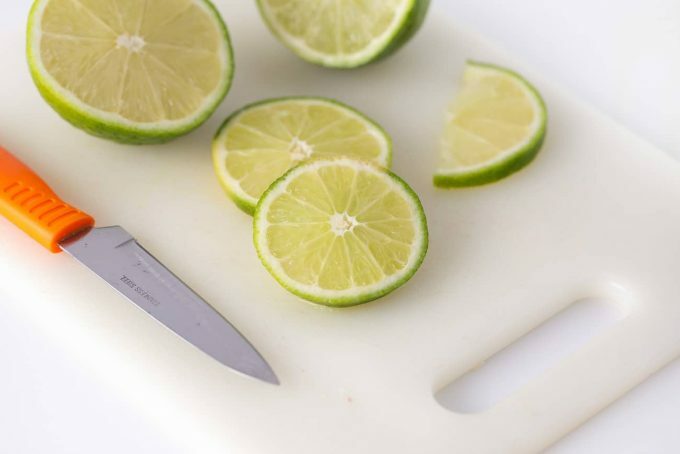 This lime sherbet punch is easy to whip up making it the perfect refreshing drink for summer parties! Simply pour everything into a punch bowl and it’s ready to serve to crowds in less than 5 minutes. 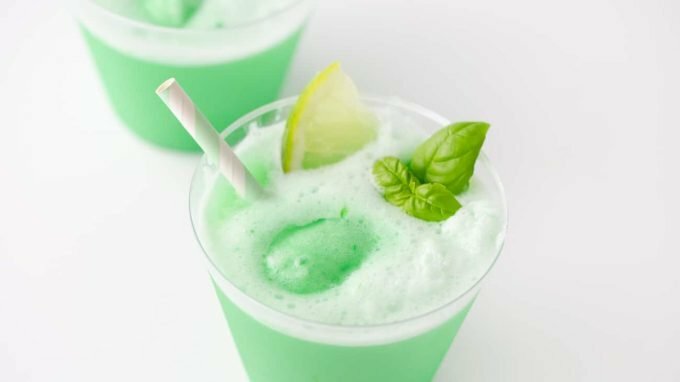 Learn my tips for make-ahead instructions, as well as some fun drink topper ideas to make this perfect for St. Patrick’s Day, Halloween, Christmas, or even baby showers! Raspberry sherbet punch has been a Christmas Eve family tradition for as long as I can remember, so this summer I wanted to do a series on more of our favorite fruity sherbet punch recipes! 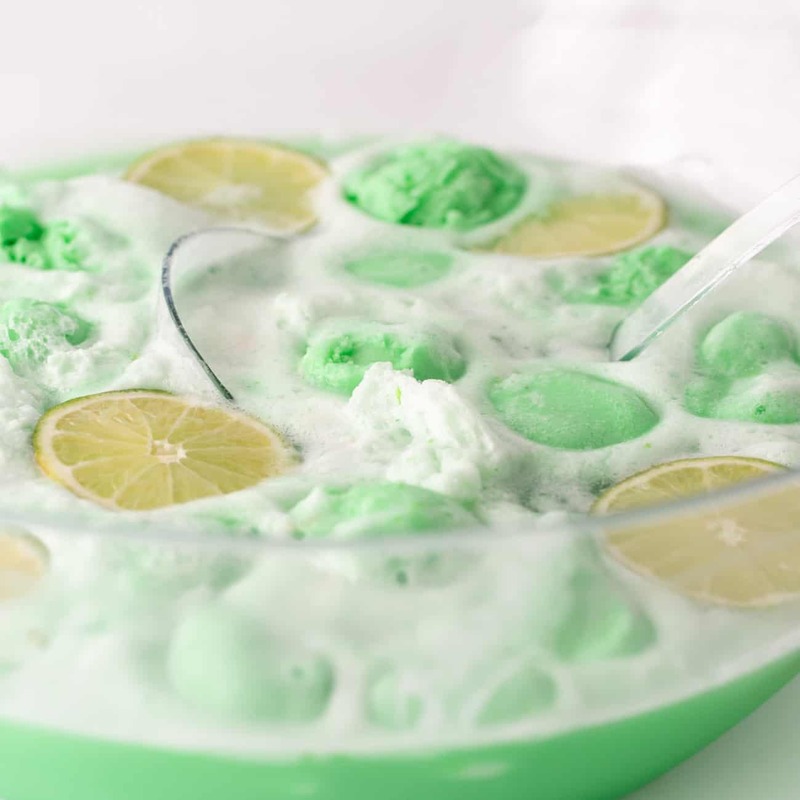 Made with frozen sherbet and carbonated lemon lime soda, this sherbet punch is a frothy, fizzy, and smooth drink for any party occasion. 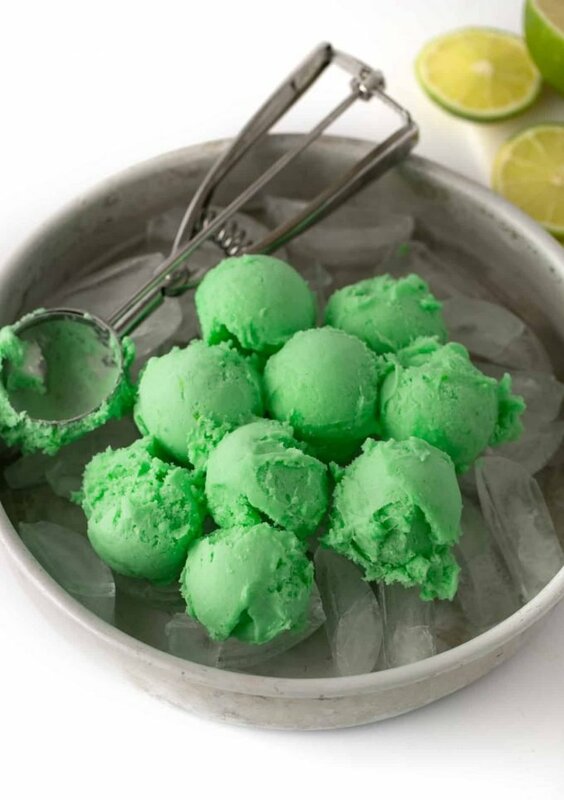 Use a large ice cream scoop to scoop the sherbet into balls. I like to fill a metal cake pan with ice and scoop on top, to help the scoops stay cold. Once scooped, place half of the scoops in the punch bowl. 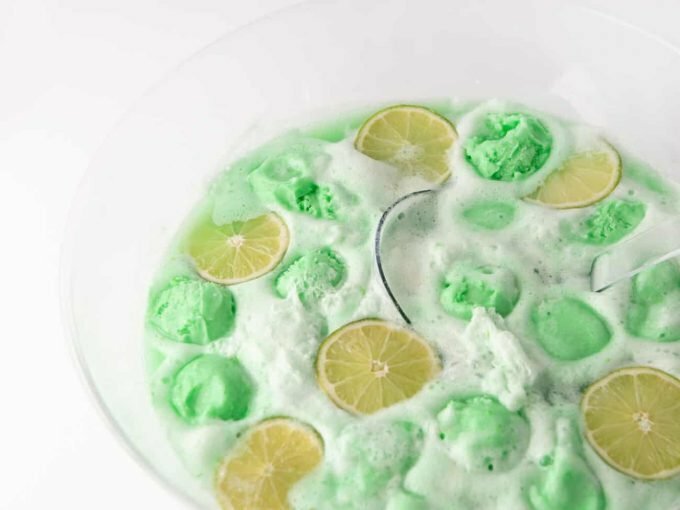 In no particular order, pour the lemon lime soda, pineapple juice, and juice from one lime into the punch bowl over top the sherbet scoops. Once filled, stir with the ladle to incorporate the sherbet with the liquid. You may need to gently break apart the sherbet to help it melt down. 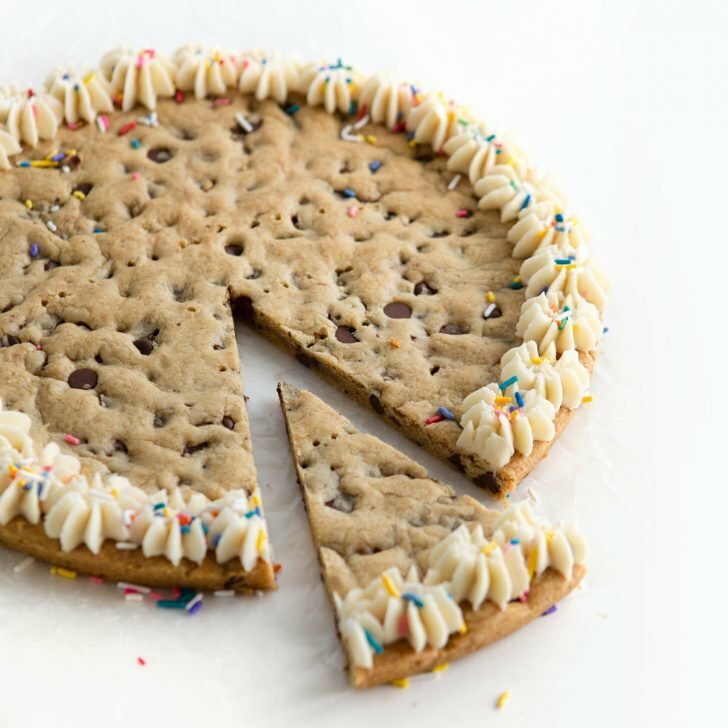 Serve with 9 oz. plastic cups, allowing the guests to serve up their own. 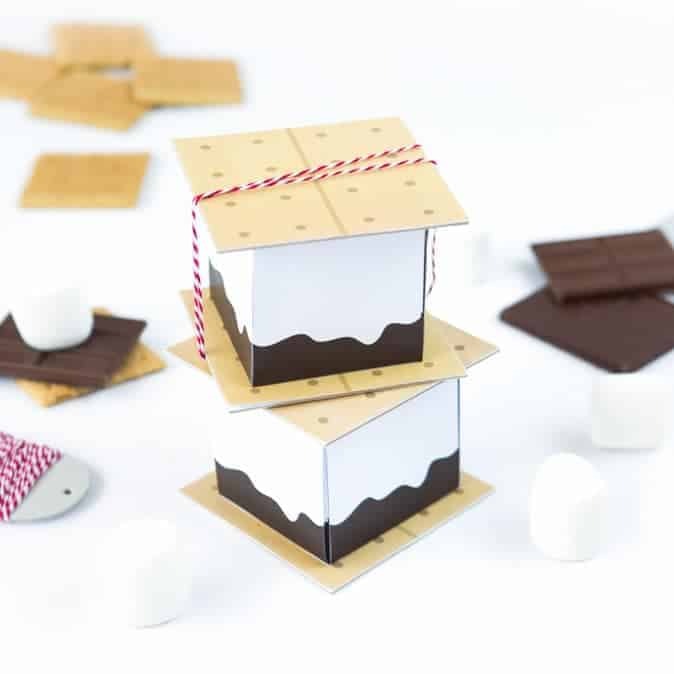 For a fun added touch, place a cup of paper straws with cute drink toppers alongside the punch bowl for each guest to take. 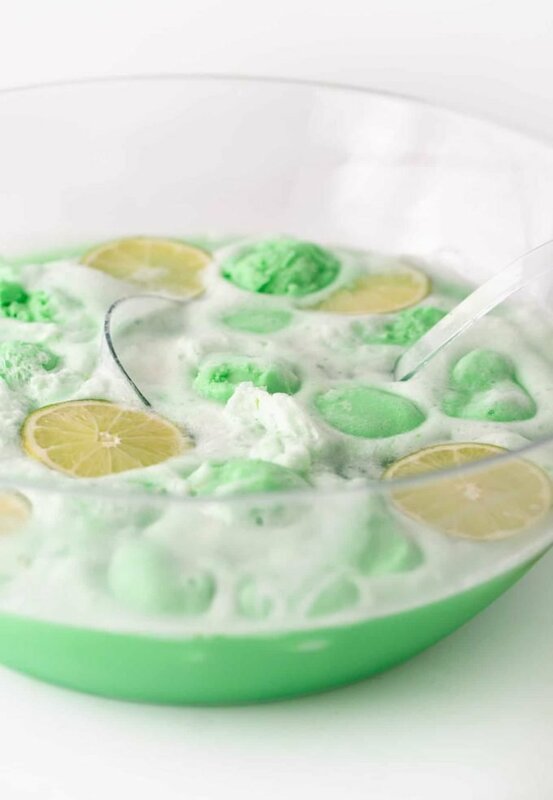 How many people will this lime sherbet punch serve? Depending on the size of the cup and how many refills you anticipate, this can serve up to 18-24 people. But I typically allow for 1 batch per 12 people (to allow for refills), so if you have a larger crowd, you may consider doubling the batch. 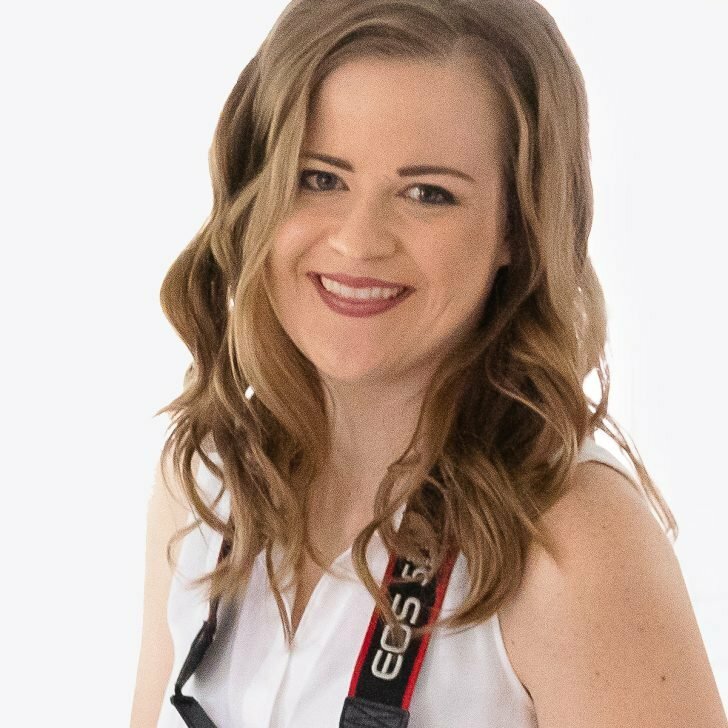 Tip: Don’t need to serve a large crowd? I’ve got a DIY Punch Bar hack to create single-servings. 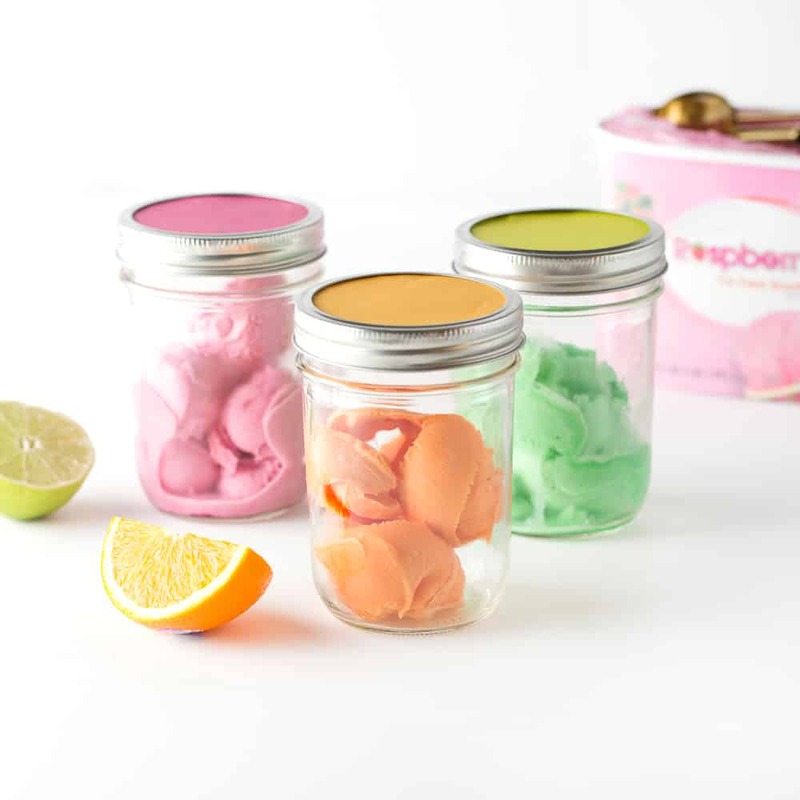 For this particular recipe, simply pre-scoop the sherbet into mason jars then mix the remaining ingredients together into a large pitcher. When guests are ready to make their sherbet punch, they can simply pour the pre-made mixture into their jars and mix (or shake!). 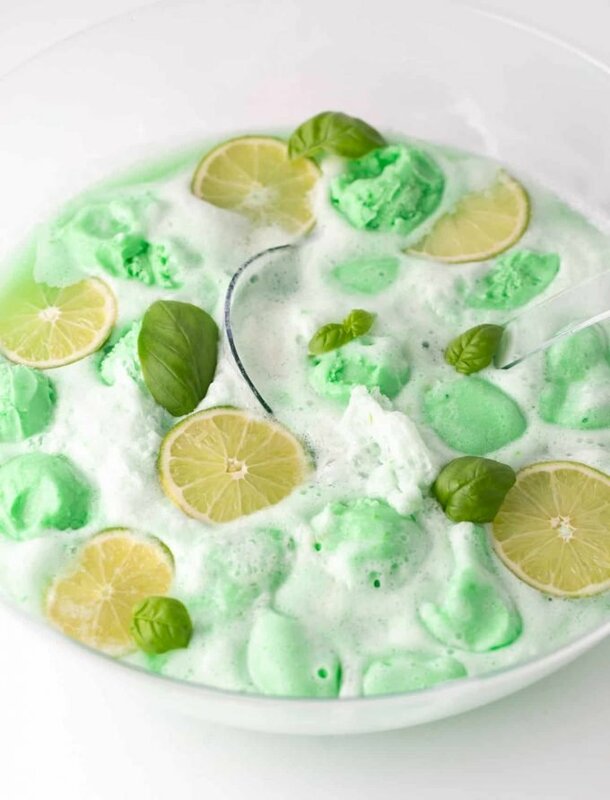 Can You Make Lime Sherbet Punch Ahead of Time? 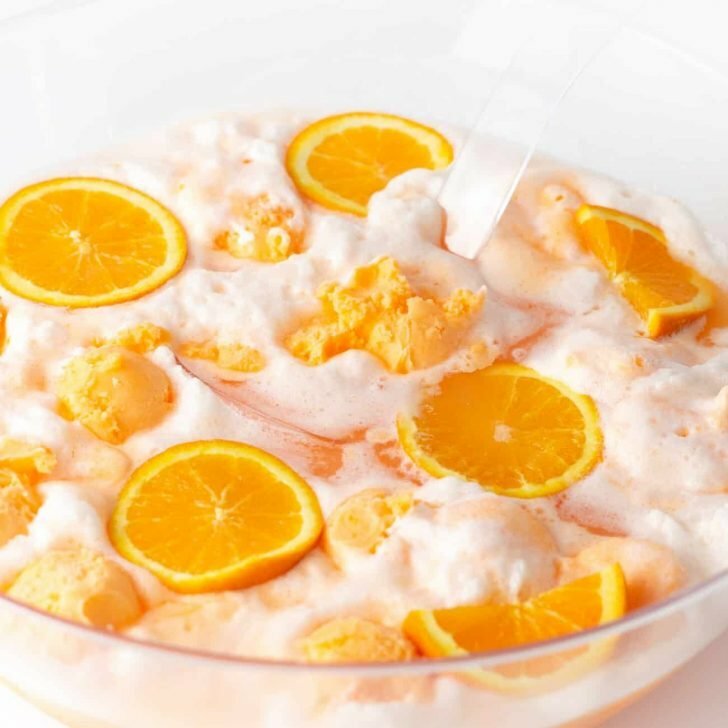 Since scooping the sherbet is the messiest part, getting it out of the way before the party starts will make this simple punch recipe even simpler! 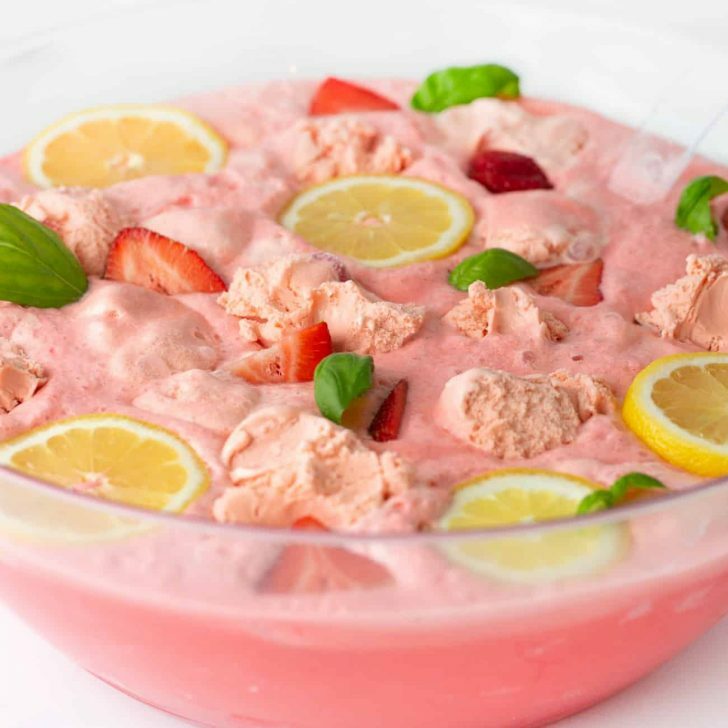 Can I Freeze Leftover Sherbet Punch? If you happen to have any leftovers, pour it into a gallon-sized freezer bag (remove any air) and place in the freezer. 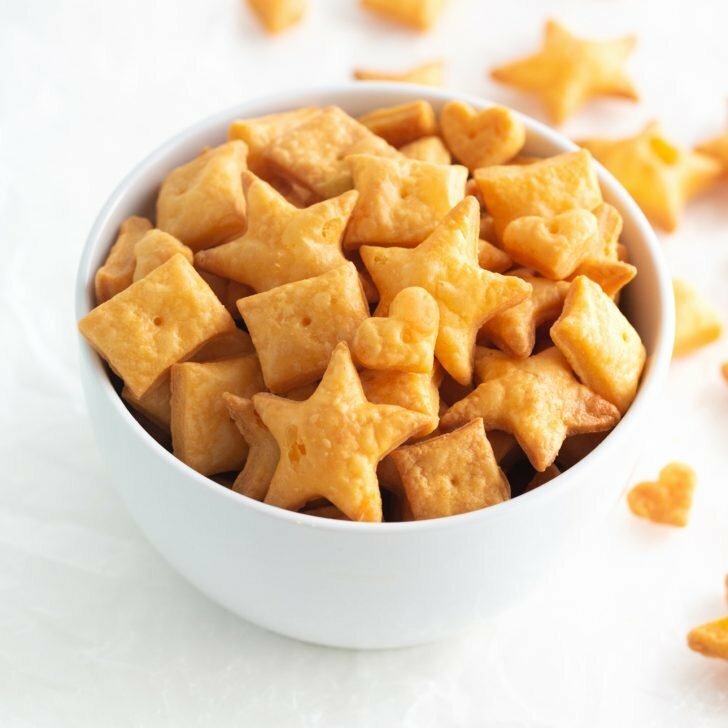 When ready to use, allow the mixture to thaw a bit before pouring it into a punch bowl or pitcher. 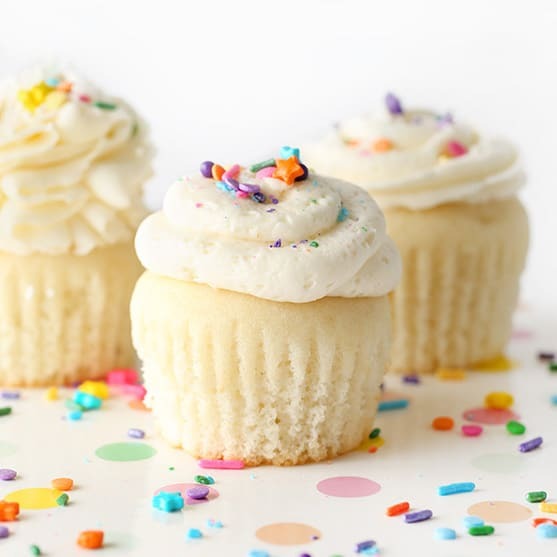 Since the mixture will likely have been melted down when you froze it, it won’t have that same frothy & fizzy texture as it originally did (it will be more crystallized). But you can add more sherbet and lemon lime soda to help revive it back to its original state. Instead of having to hack this recipe, check out my other flavors of sherbet punch! I’ve got the crowd favorites of Raspberry Sherbet Punch and Orange Sherbet Punch, as well as a Strawberry Sherbet Punch and Watermelon Sherbet Punch! 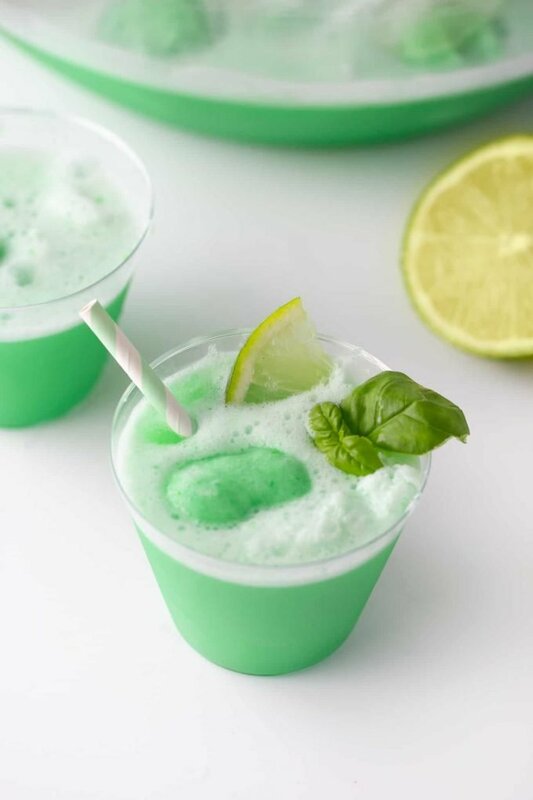 This lime sherbet punch is easy to whip up making it the perfect refreshing drink for summer parties! Simply pour everything into a punch bowl and it's ready to serve to crowds in less than 5 minutes. 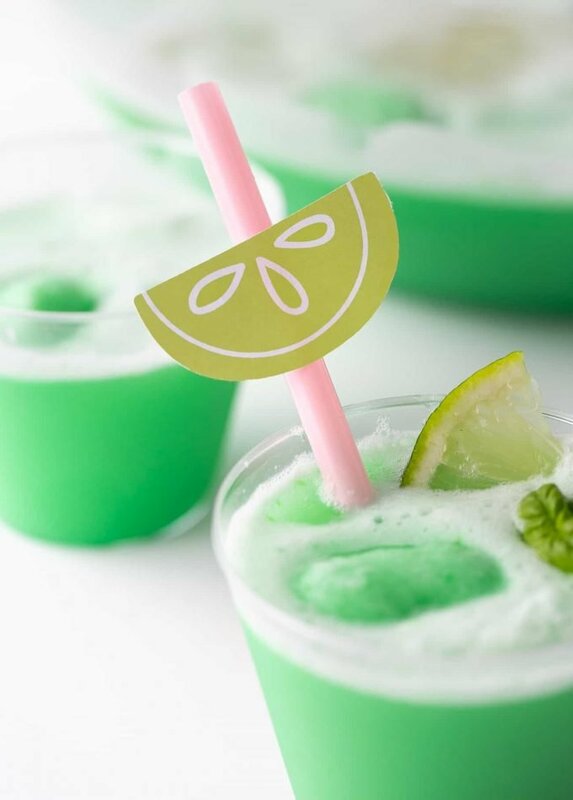 Learn my tips for make-ahead instructions, as well as some fun drink topper ideas to make this perfect for St. Patrick's Day, Halloween, Christmas, or even baby showers! Use a large ice cream scoop the sherbet into balls. I like to fill a metal cake pan with ice and scoop on top, to help the scoops stay cold. Once scooped, place half of the scoops in the punch bowl. I got this plastic punch bowl from Party City for just a few bucks! I also recently discovered that Dollar General also sells them, so that’s another place to check. Or if all local stores fail, check Amazon. I also picked up these 9oz. plastic cups from Party City. These were the hard plastic ones, which I realized are much easier to crack if squeezed too hard. 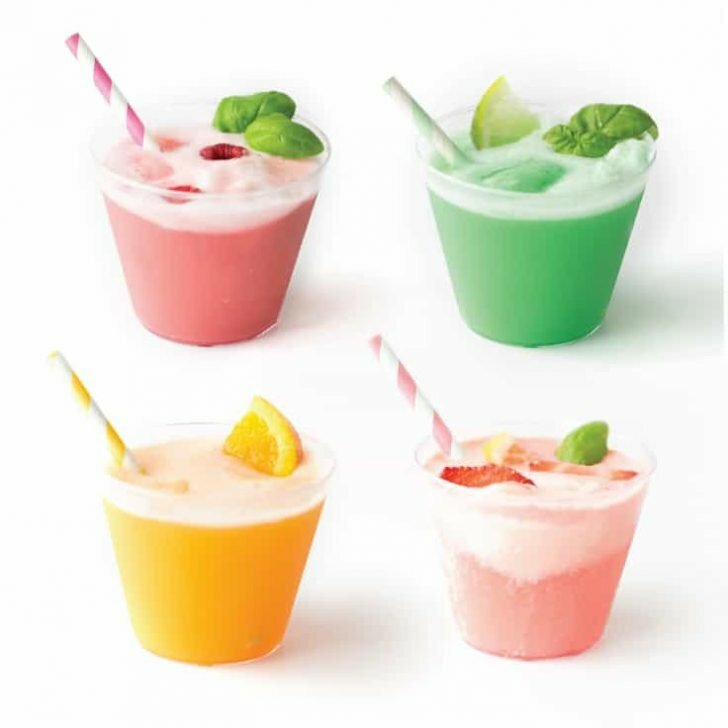 So for kid’s parties, I’d recommend using the more flexible plastic cups or serving them in paper cups.